If we’re busy please leave a message and we will return your call as soon as we can. You can email us using the contact form below or directly at info@robinsonspdcs.co.uk. 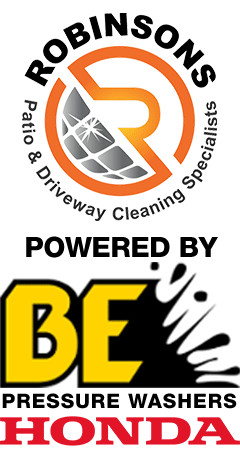 Robinsons PDCS – The Patio and Driveway Cleaning Specialist.